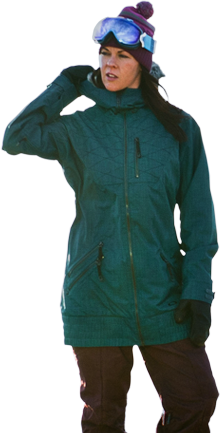 Recycled and recyclable, a Gore-Tex jacket for earth-friendly skiers who get mean on the slopes. Low-bulk insulation and a smooth shell create a sleek look that stands apart from most winter jackets. Bomber Gore-Tex protection, easy-wearing 2L construction, and low-bulk insulation for casual comfort and serious slaying. Quilted down insulation for welcome warmth, a water repellent coating for light precipitation, and a highly stylized cut. 650-fill down and 20K-rated waterproof protection make sure you enjoy every single day of winter—on or off the mountain. An unbeatable combination of high-loft warmth, extra coverage, and waterproof breathability, and city-smart sleek lines. Highly efficient venting and a straightforward freeride look for high-octane skiing. Head-to-knee windproof protection and plenty of down insulation keep that nasty winter wind at bay. The highest-quality construction with insane attention to detail. In short, a Gore-Tex shell that will last a lifetime. 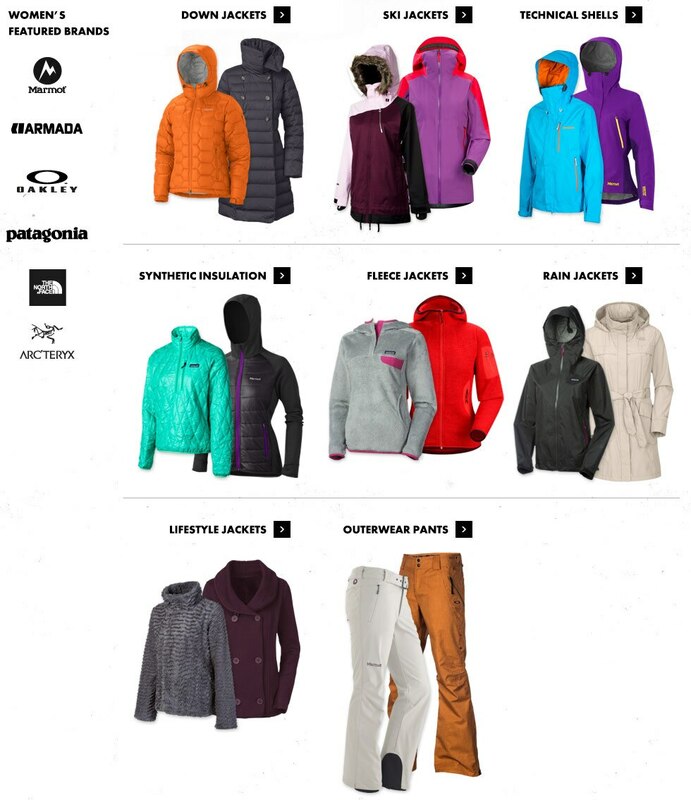 Enjoy head-to-knee goose down insulation for well-below-zero temps and chic style for urban adventures. A fresh freeride design with the tech to back it up. Planet-friendly design, mountain-ready tech, and a roomy fit. The three-in-one jacket design lets you react to ever-changing conditions. A high warmth-to-weight ratio keeps you warm and unburdened for maximum line-bombage. Guaranteed Gore-Tex protection meets ergonomic design for those who don&apos;t spend much time sitting on lifts.